1. 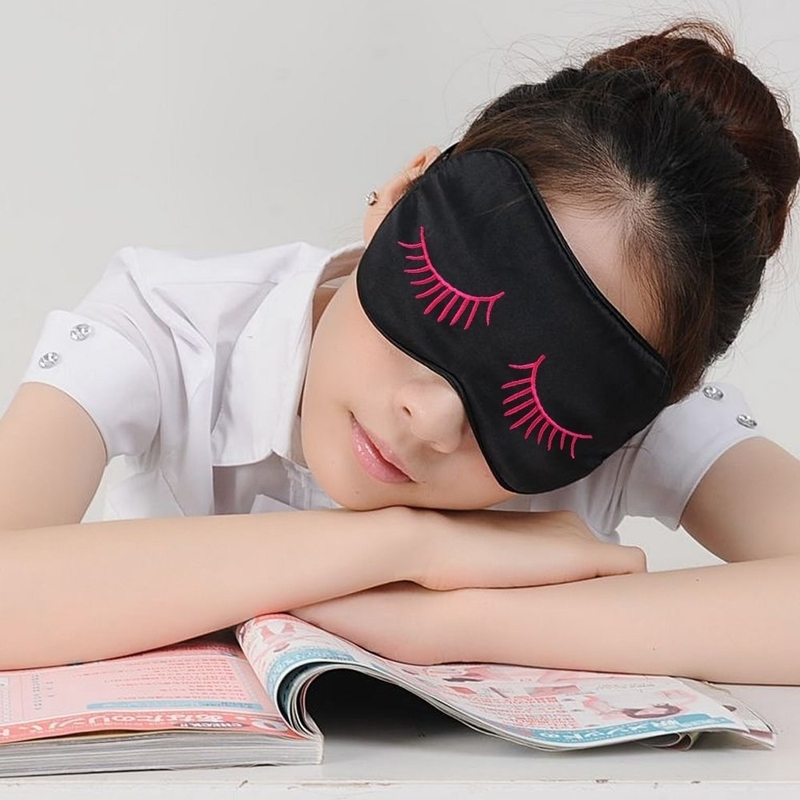 A silky travel pillow that'll put you to sleep as if you're under a blanket of stars and not the harsh overhead light the person sitting next to you refuses to turn off. Get it from Free People for $40. Check out our picks for the best travel pillow on BuzzFeed Reviews! 2. A scarf with a hidden pocket so you can be stylish and stealthy at the same time. Get it from Amazon for $29.95 (available in 11 colors). 3. A travel wallet because it doesn't really matter how stylish you are if you lose your important travel documents...but that won't happen with this wallet. Get it from Amazon for $15.99 (available in 32 colors). 4. 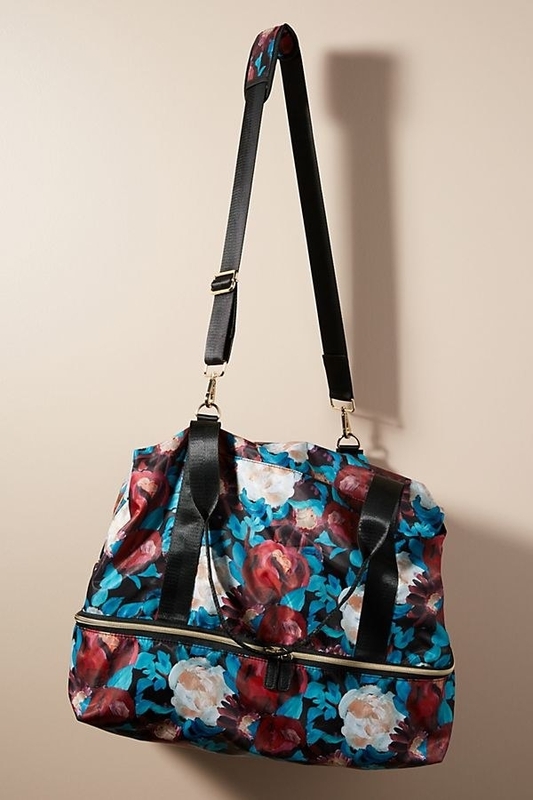 A Vera Bradley duffle bag for flowers that'll last way longer than a bouquet. Get it from Vera Bradley for $98 (available in 12 patterns). 5. A set of three hard suitcases sleek and sturdy enough to last a very long time. Get them from Amazon for $199.99 (available in 21 colors). Check out more great places to buy luggage online. 6. A cardigan to warm you up when the plane temperature inevitably drops into the negatives. Get it from H&M for $12.99 (available in eight colors, sizes XS–XL). 7. A reusable water bottle so you can always have cold water available without having to spend your life savings buying some at the airport. Get it from Swell for $35 (available in four colors). 8. A travel jewelry box because — obviously — your jewelry should be traveling in style, too. Get it from Urban Outfitters for $24 (available in three colors). 9. A pair of flats that'll prove once and for all that comfy doesn't have to be ugly! Get them from Amazon for $19.99+ (available in 57 colors, sizes 5–12). 10. A Fujifilm mini instant camera for capturing and instantly printing memories from your trip. 11. A travel planner to help you plan your adventures with handy things like a language converter, a packing list, cute stickers, and so much more! Get if from Ban.do for $30 (available in two colors). 12. 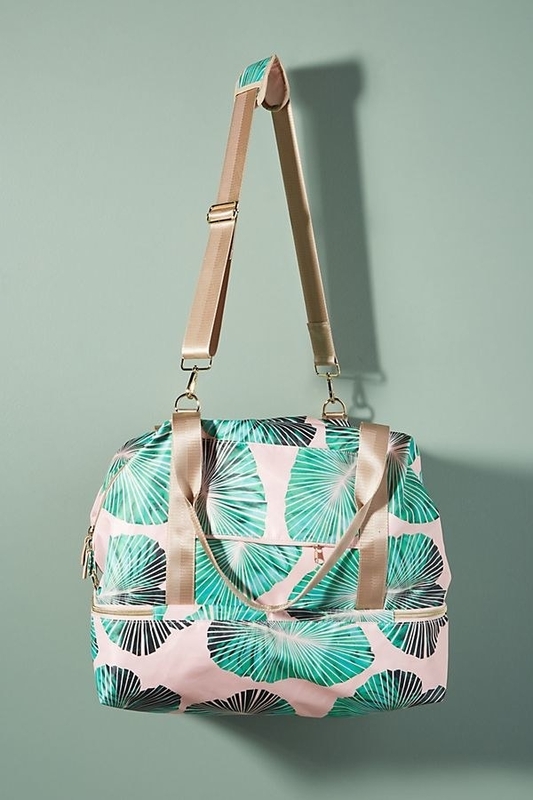 A palm leaf or floral print weekender bag that would be *perfect* for a quick getaway. Get them from Anthropologie: palm leaves for $98 or floral for $98. 13. A set of six packing cubes to help you get the most out of your suitcase by organizing it and squeezing everything tightly, so more fits in. Get them from Amazon for $24.99+ (available in seven colors). 14. 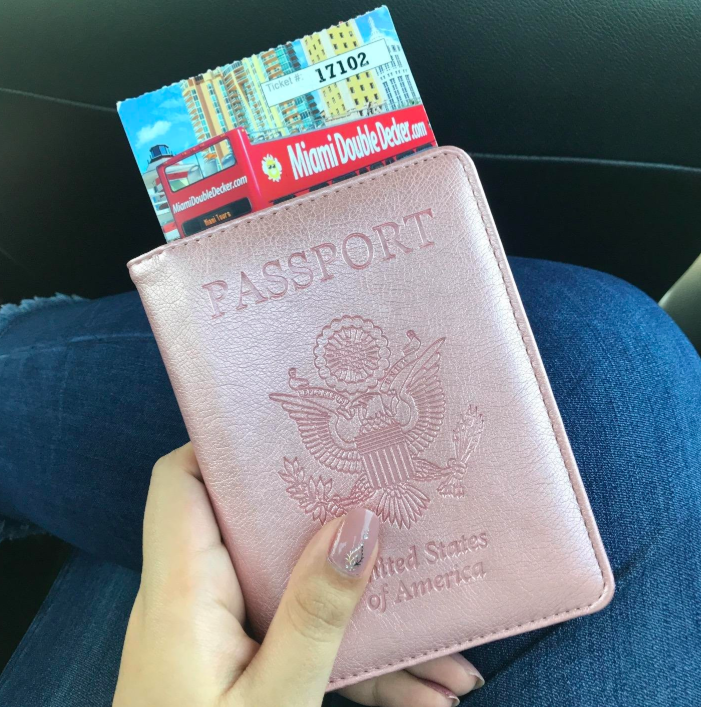 A monogrammed passport case and luggage tag set for acheiving the perfect "I'm going on vacation" flat lay Instagram photo. Get it from Nordstrom for $73 (also available in green and navy). 15. 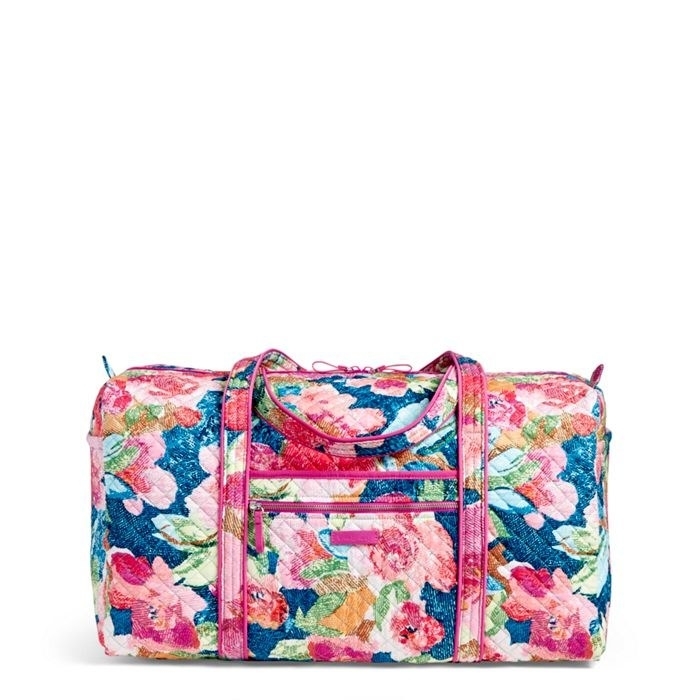 A Vera Bradley hard luggage set that'll be your best bud while traveling. Get it from Ver Bradley for $491 (available in two patterns). 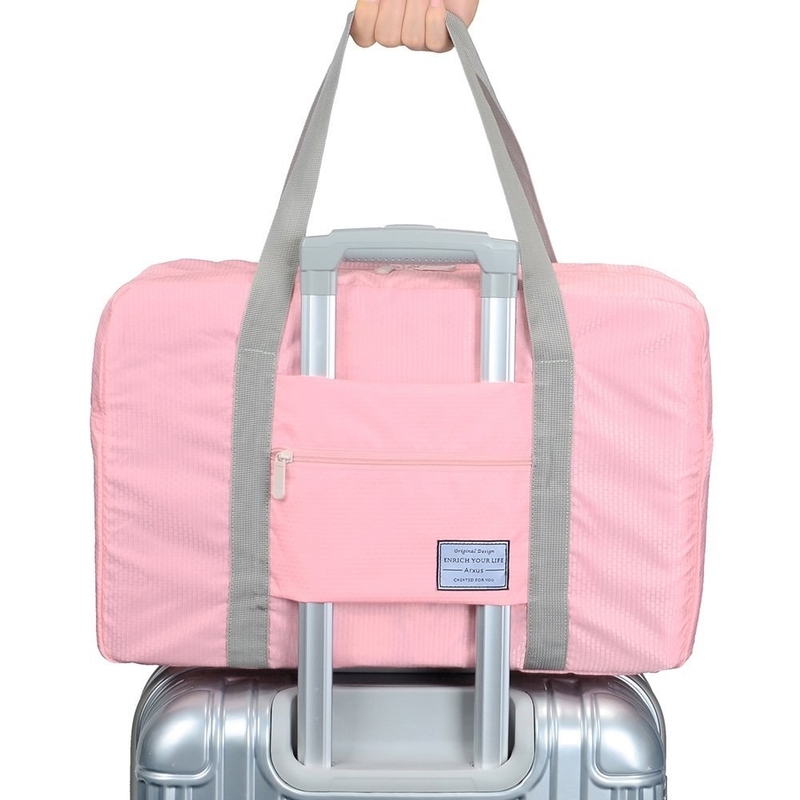 Check out more pieces of luggage we love. 16. 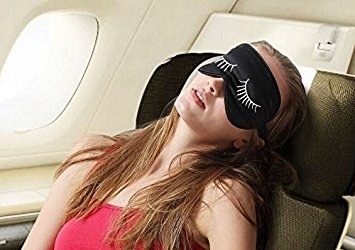 An eye mask so you can sleep through the entire flight and look good doing it. Get it from Amazon for $8.95 (available in 12 colors and two sizes). 17. A fun travel pillow to give you a rainbow without any of the rain. Get it from Ban.do for $24 (available in two colors). 18. A stylish lint roller (never thought I'd say those words!) that'll keep you lint-free and may even get some compliments of its own. 19. A set of travel makeup brushes to make doing your makeup in a hotel room feel super fancy. Get it from Amazon for $9.44. 20. A belt bag for keeping your things close to you and making pick pockets' jobs way harder. Get it from Topshop for $40 (available in three colors). Check out a similar bag from Amazon for $19.99 (available in four colors). 21. A retractable charging cord keychain that'll prevent your bag from looking like a hot mess of tangled wires. Get it from Ban.do for $30 (available in two colors). 22. A mini cocktail kit sure to put the plane's drink options to shame. 23. 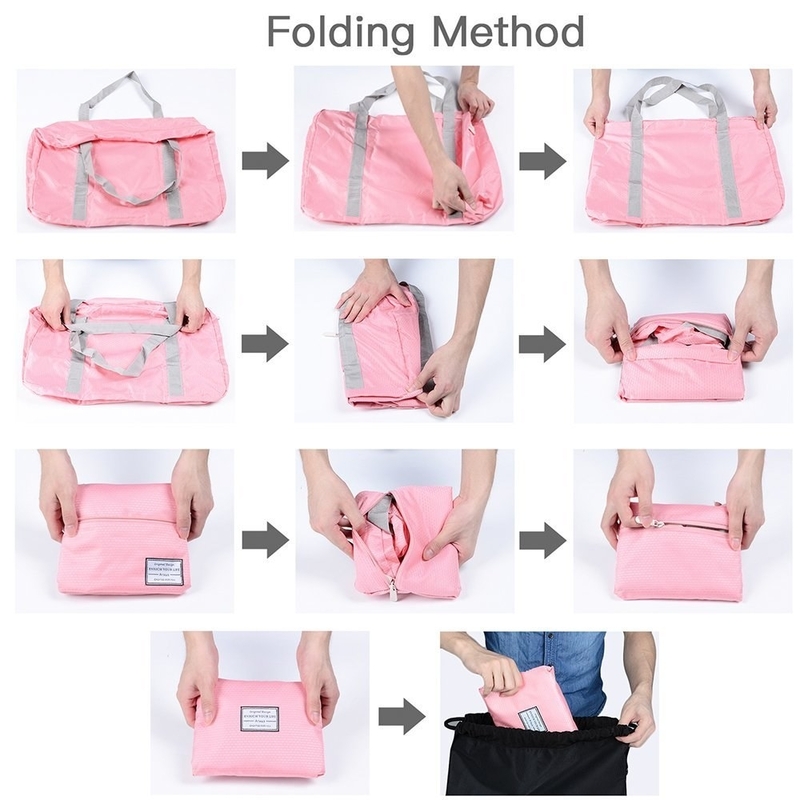 A waterproof foldable tote bag you can slide right onto the handle of your rolling luggage... easy peasy! Promising review: "This bag is great! It is quite roomy and sturdy. Great for carrying souvenirs, and it was fine going as a carryon on an airplane. It fits back in its compact form without much hassle, although it doesn't go back exactly into a rectangle again. It's just amazing!" —Tamar G.
Check out more awesome carry-on bags. 24. A backpack ideal for carrying your laptop and other travel essentials. Get it from Amazon for $23.90+ (available in seven colors). 25. A 6-pack of socks with fun patterns you won't mind everyone seeing when you take off your shoes at security. Get it from Amazon for $5+ (available in 21 colors). 26. A clear pouch to put your toiletries in — it'll eliminate the plastic sandwich bag situation that totally kills your stylish vibe. Check out more things that'll make traveling easier! 27. A pair of comfy walking sneakers for added comfort and cuteness on a long day of lugging suitcases around. Get them from Zappos for $129.95 (available in four colors, sizes 5–11). 28. 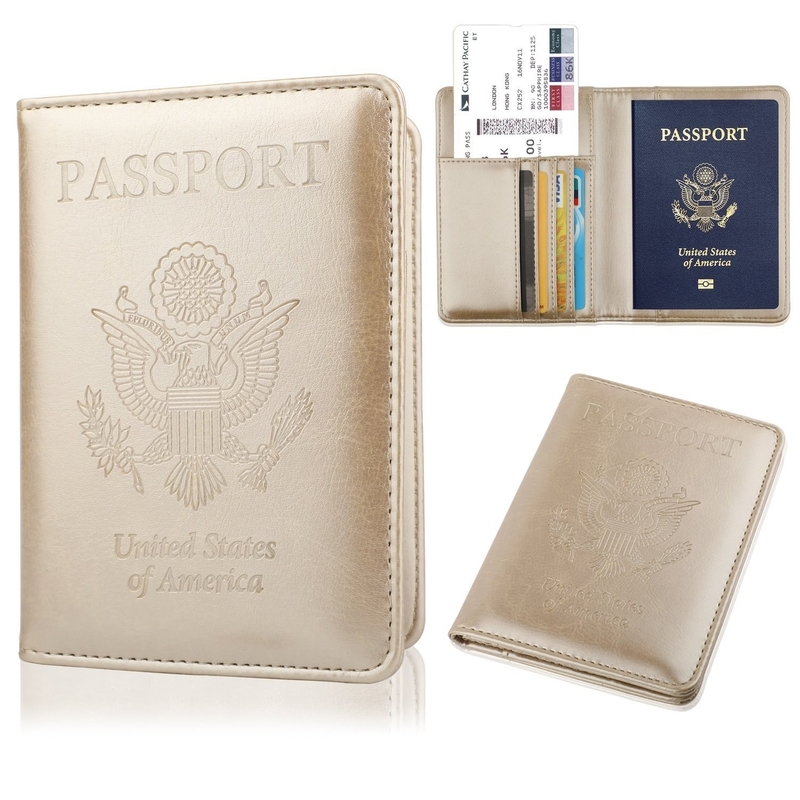 A passport wallet in a shiny metallic sure to turn heads when you whip it out to get your stamp! Get it from Amazon for $7.99 (available in 15 colors and three styles). 29. A stylish camera strap because your camera will be hanging around your neck all day like a necklace so why not have a cute one?! Get it from Free People for $88 (available in two colors). 30. 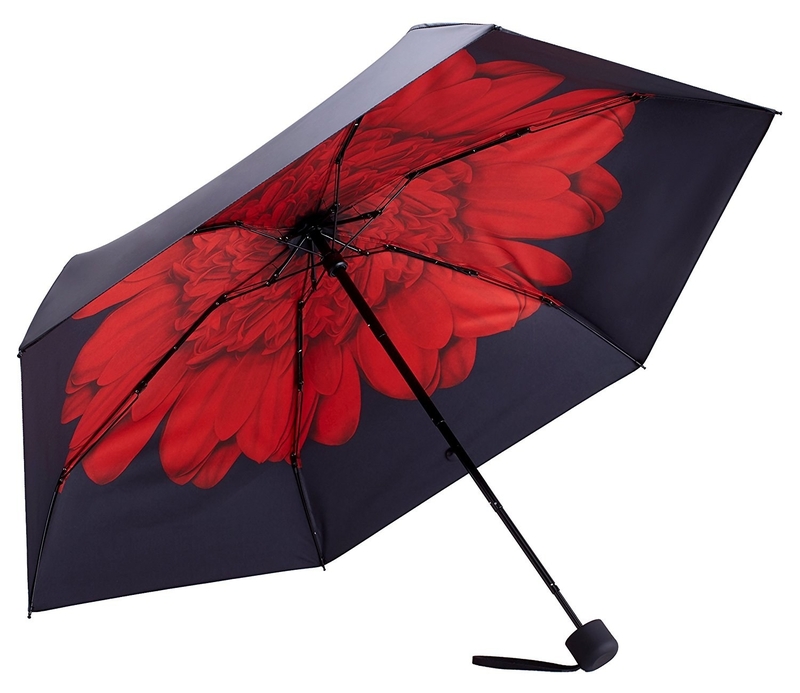 A compact umbrella that may be little, but can give lots of flower power. Promising review: "This is a very nice sturdy umbrella! Great size, easy to travel with. It fits inside my purse perfectly! 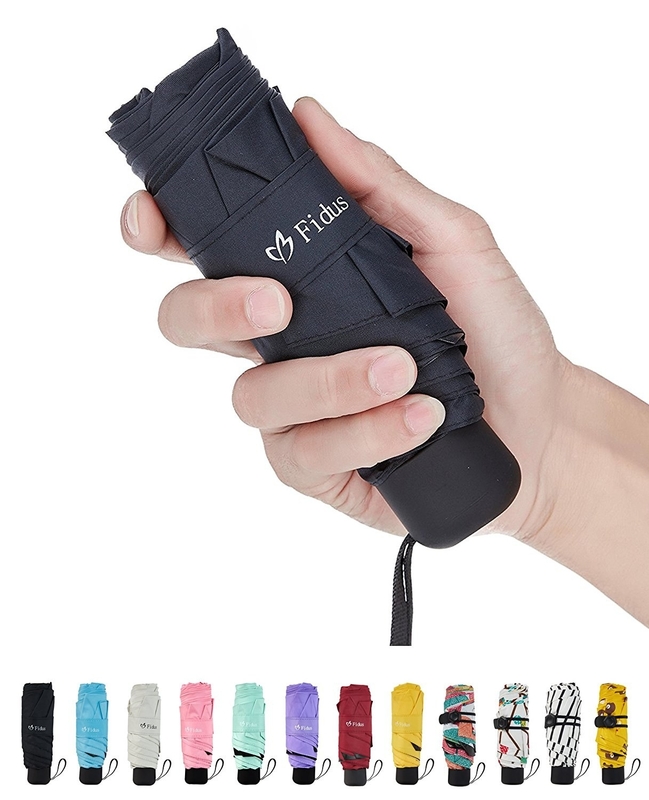 The umbrella itself is nice and sturdy and the grip is comfortable! It's easy to open and easy to close and fit back into the cover that it comes with! Overall great little umbrella!" —Alli D.
Get it from Amazon for $14.99 (available in 31 colors). Check out more great umbrellas from Amazon!